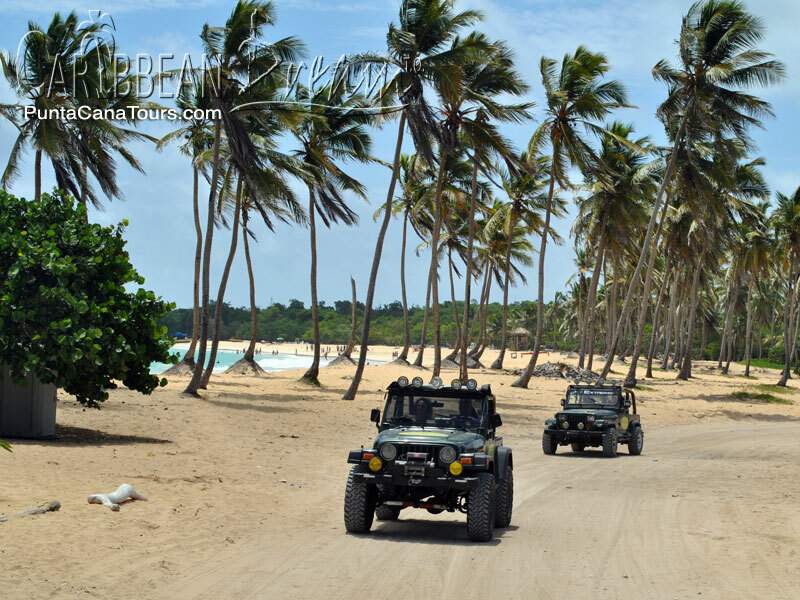 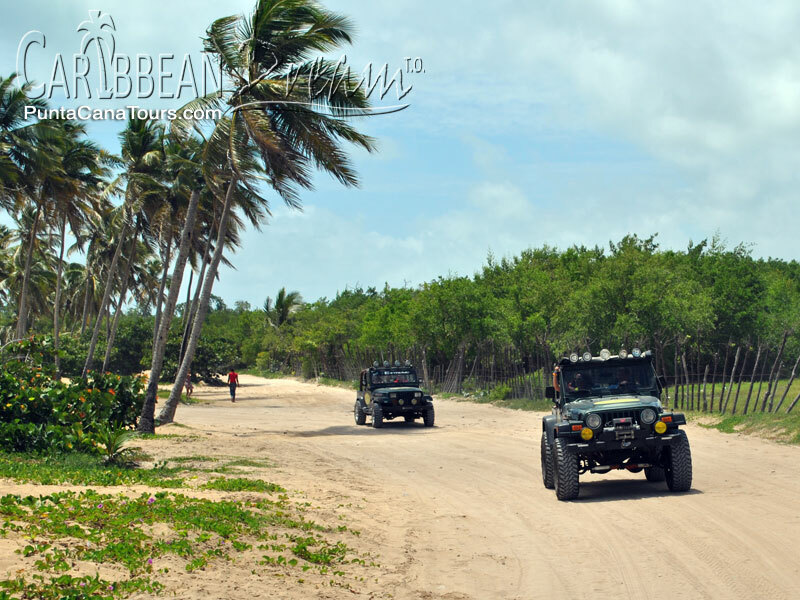 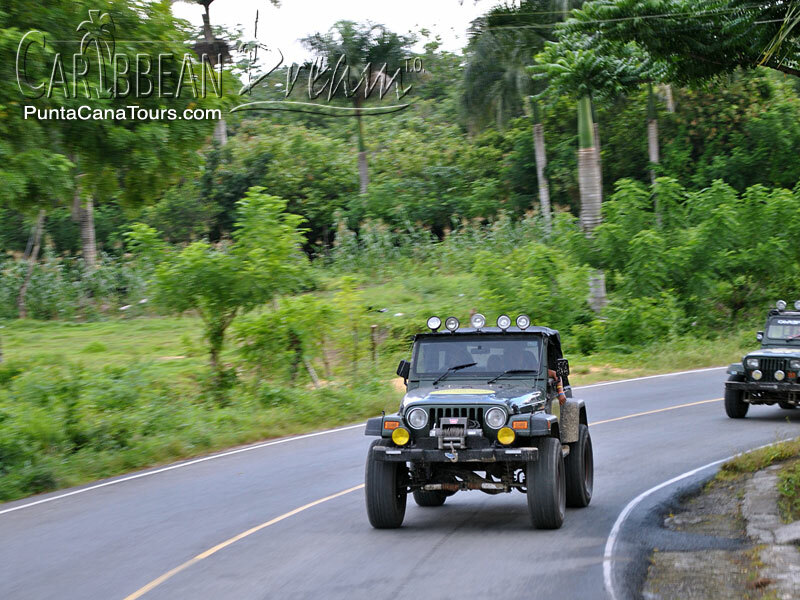 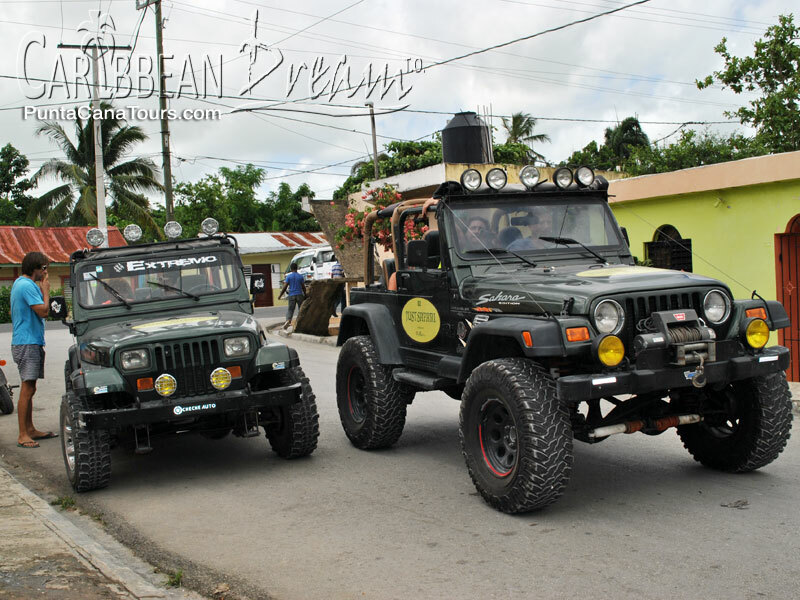 Leave the resort-lined beaches of Punta Cana behind and visit the Dominican Republic's rugged outback in the only excursion where you and the others in your Jeep get a chance to drive! 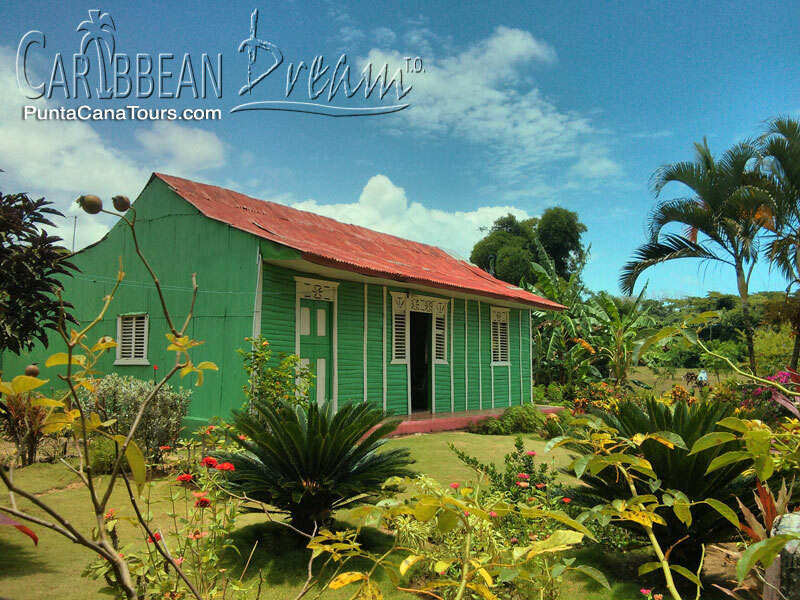 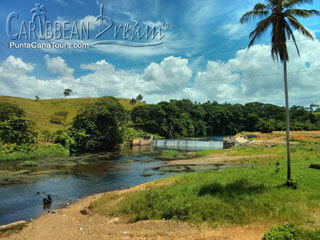 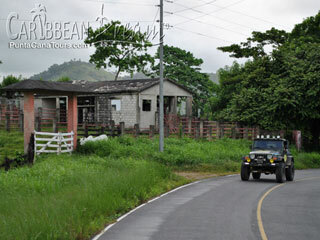 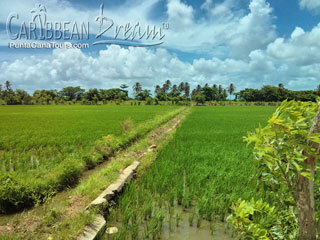 You'll visit local towns and see how the majority of Dominicans live in their rural environment. Going off-road, you’ll travel through sugar cane and rice fields as you witness, first hand, what many Dominicans do for their livelihood. Learn the process of making and harvesting cacao (chocolate), coffee, vanilla, cinnamon, and cigars. 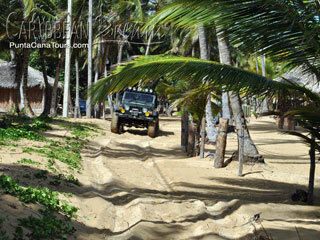 You can even take some home as a souvenir for friends, or just to enjoy yourself. Taking a combination of dirt and partially paved roads, you’ll journey deep into the rural countryside where you’re sure to see livestock, fisherman, and plenty of locals just enjoying their daily lives. 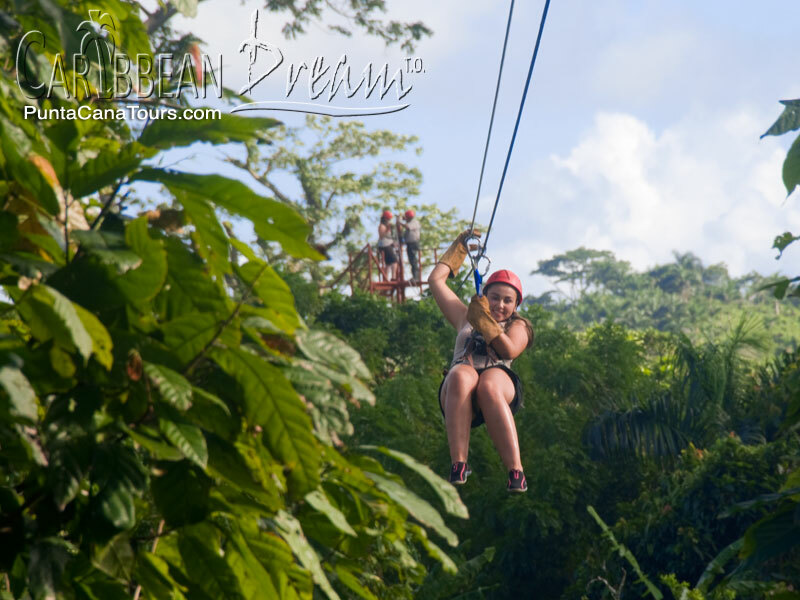 We culminate in the foothills of the Cordillera Oriental Mountain Range with green foliage and palm trees as far as the eye can see. 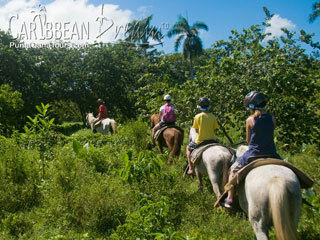 We’ll also stop along the way at a local ranch where you can ride horses and experience a zipline across the Anamya River. Next, you'll learn to roll authentic Dominican cigars and have a chance to do some souvenir shopping! 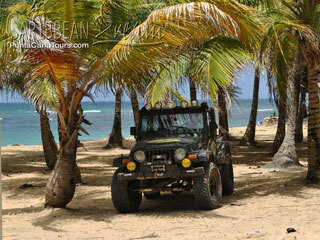 Finally, you’ll end up on an amazing unexplored beach in Uvero Alto. 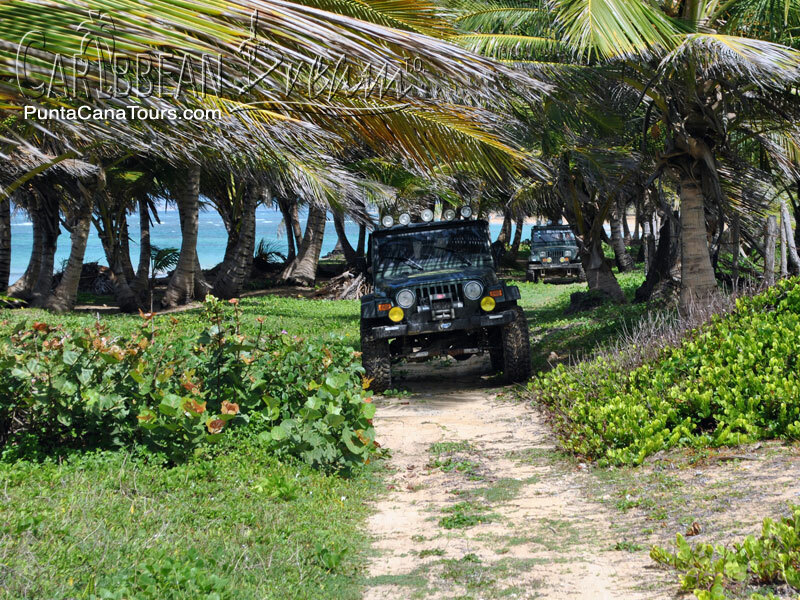 Here, you can enjoy a refreshing swim in the ocean before eating a typical Dominican meal, prepared just for you, on the shore. 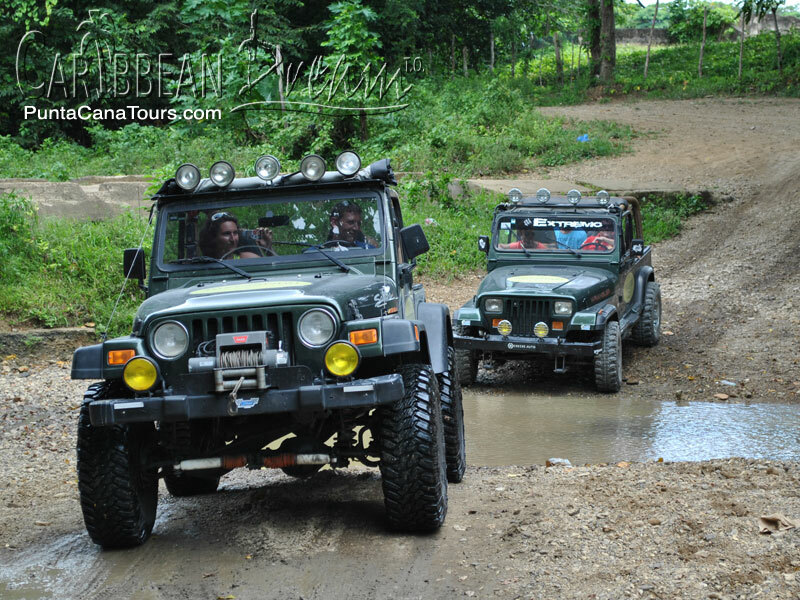 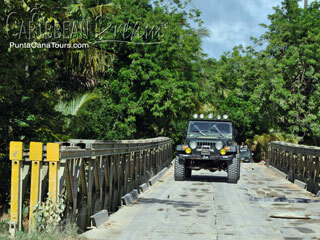 Afterwards, your journey continues through some of the most scenic landscapes in all of the Dominican Republic. 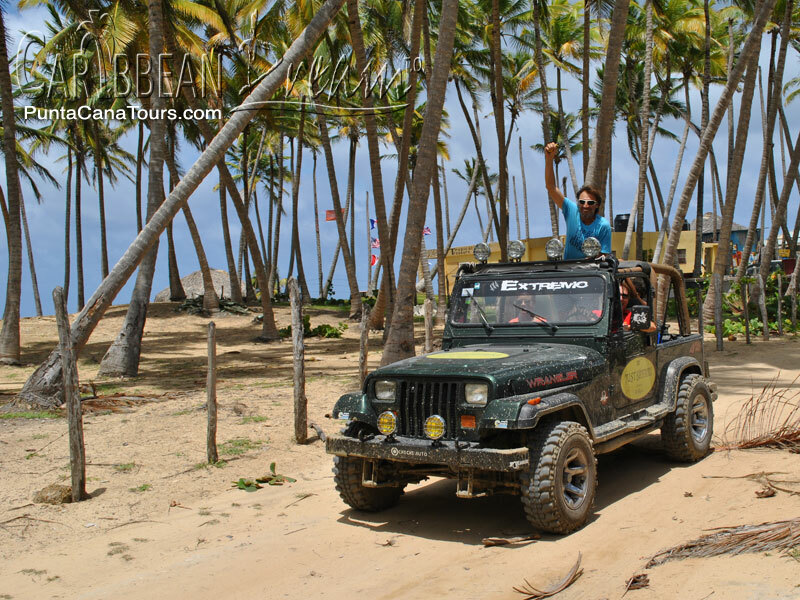 If you’re looking for a chance to get away from the resorts, and you’re not really keen on the idea of partaking in a tour with 50 or more people, this Jeep Safari may just be just what the doctor ordered. 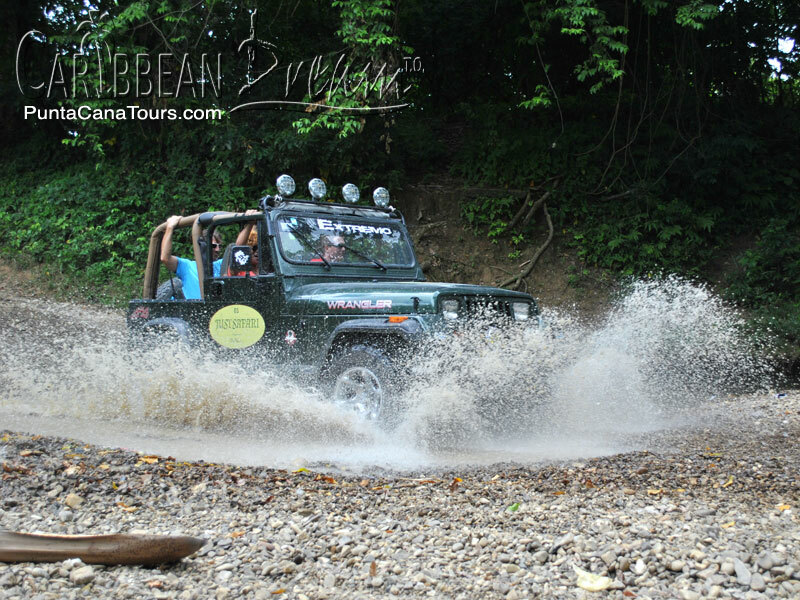 All you need to bring is your sense for adventure! 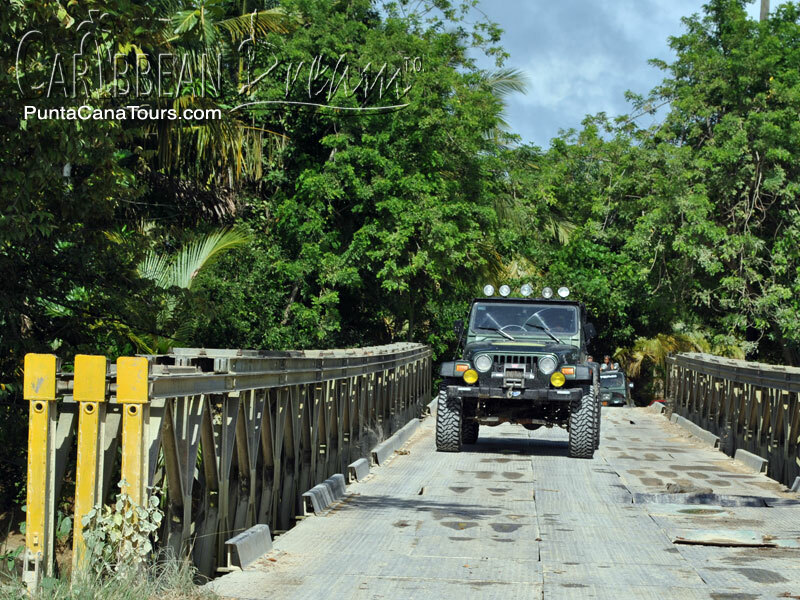 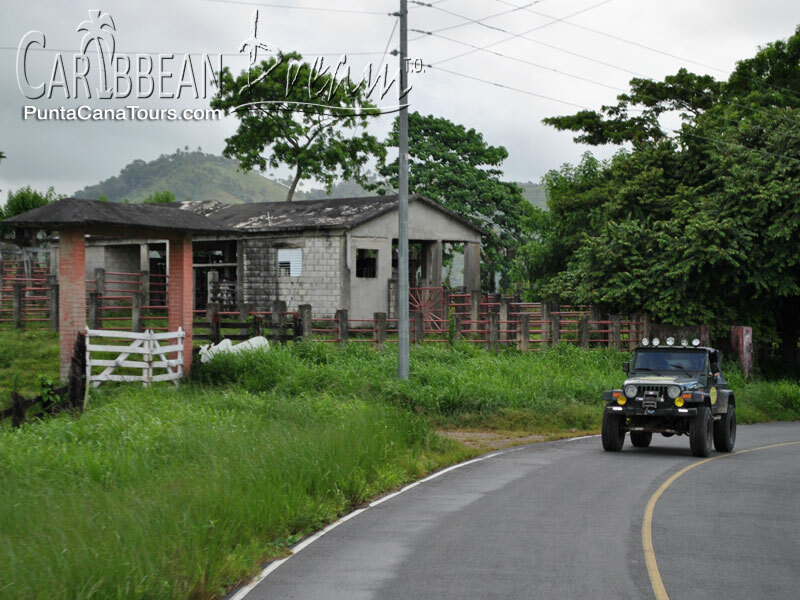 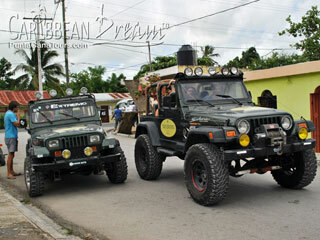 With only a limited number of Jeeps, this tour tends to book fast. 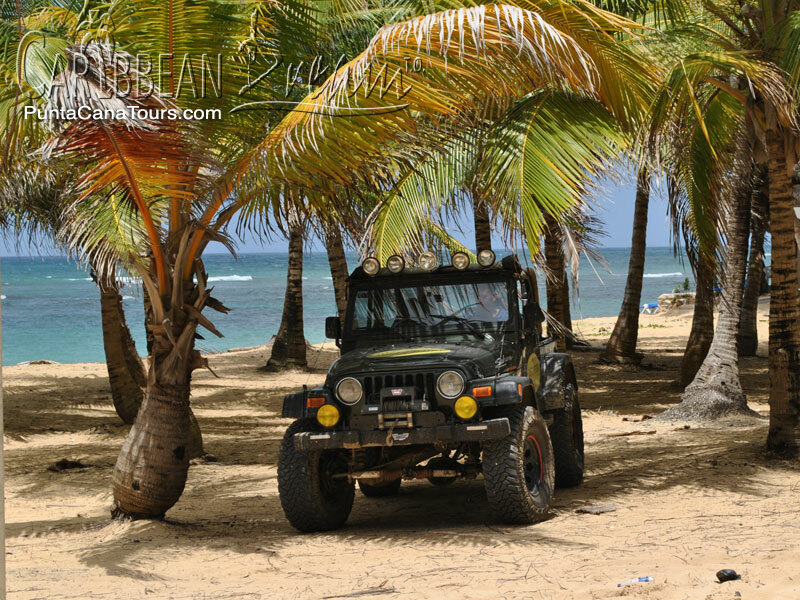 So make your reservations early. 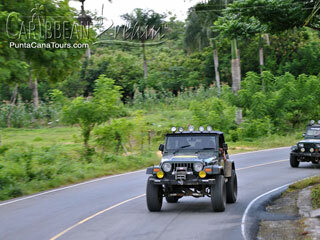 Also, if you wish to drive, you must present your drivers license for verification at the beginning of the tour. 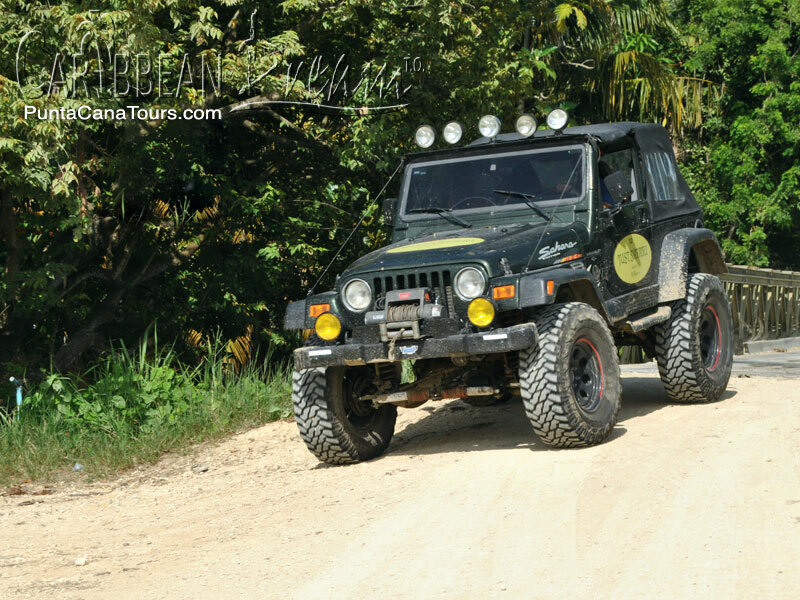 If you would like your own private Jeep, you must purchase for 3 people. To do this tour the minimum age is 5 years old. 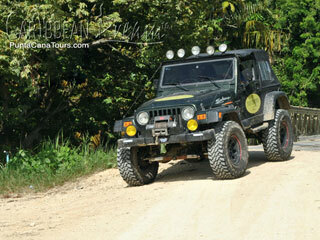 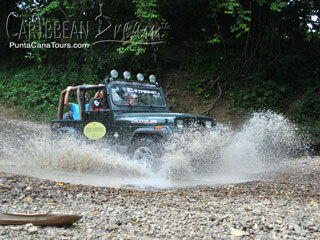 Punta Cana's Best Trip and Adventure On The Island...!